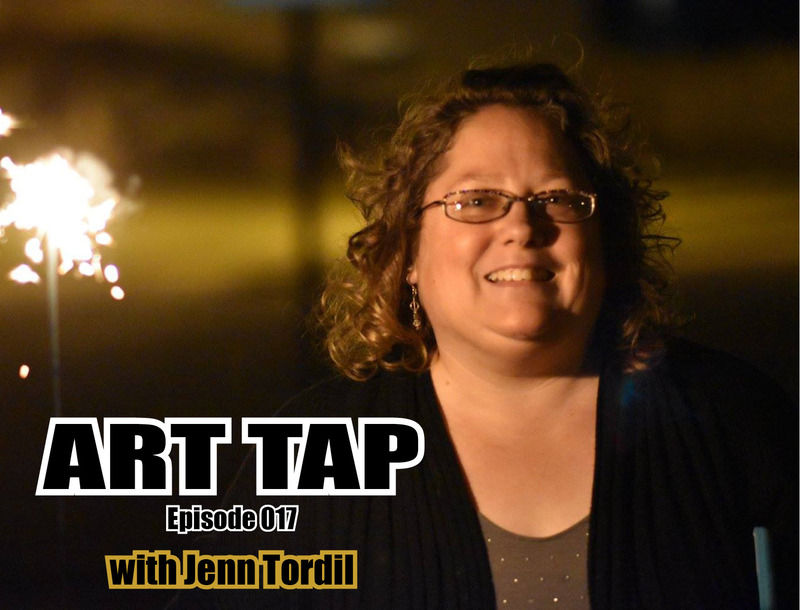 Episode 017 features an interview with Jenn Tordil, art teacher at William Henry Harrison High School in West Lafayette, Indiana. 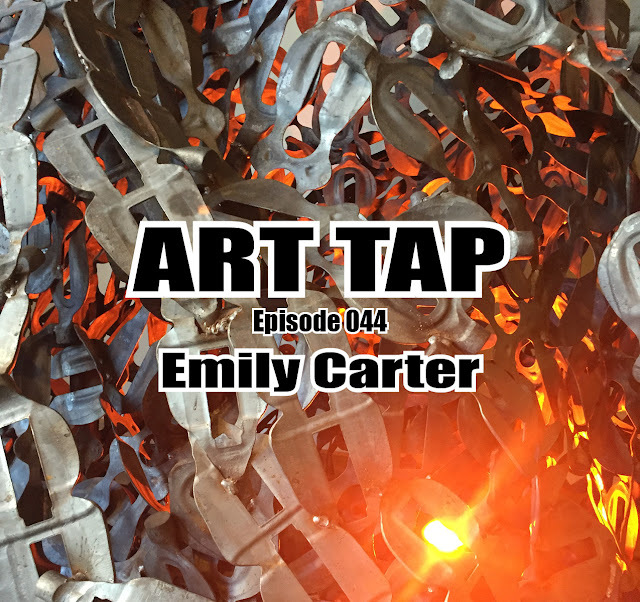 Jenn discusses her take on public education, the role of the arts in serving students’ needs, and her perspective as an educator and arts advocate. It has been through Jenn’s eyes that I have most truly felt the impact of slashed arts budgeting in schools, and it’s vital that we hear her voice. Jenn’s Look-ups this week are stimulating e-zines to which she goes for inspiration and for some strangeness in their offerings. You owe it to yourself to visit these sites for some fresh image experiences.